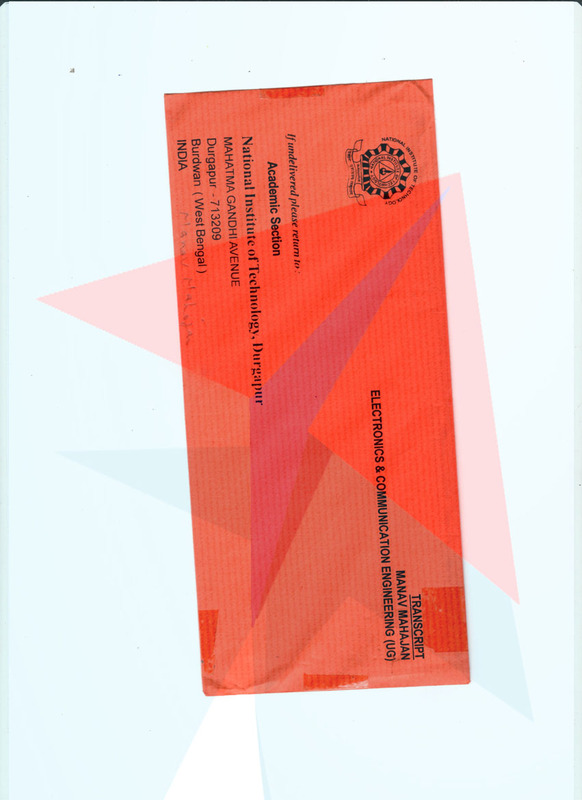 NITDurgapurTranscripts - Getting transcripts made fast and simple, just like that! 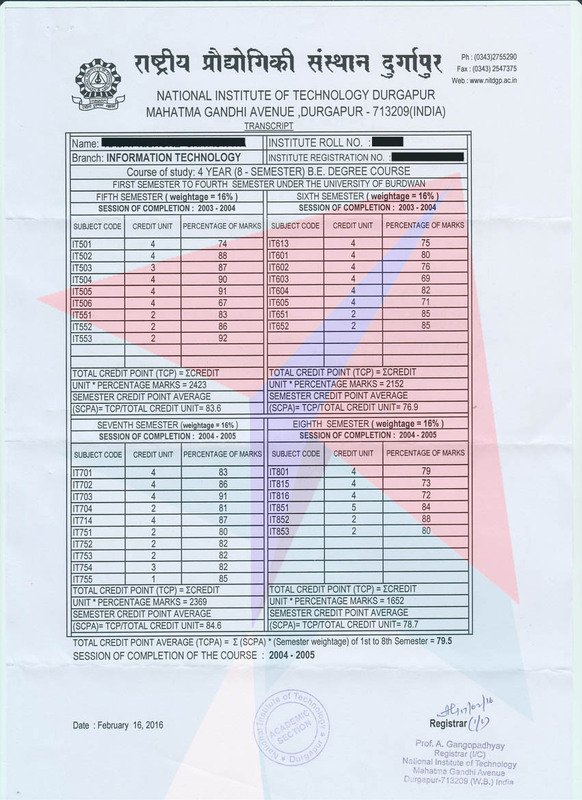 Transcripts from National Institute of Technology, Durgapur consists of 3 - 4 pages containing the marks of each subject from first to last semester. 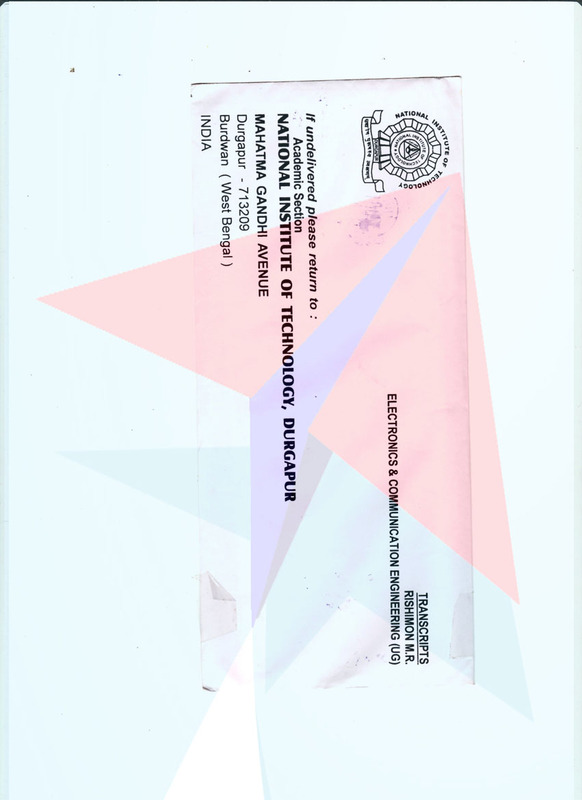 Each set of transcripts/attested mark-sheets from National Institute of Technology, Durgapur is issued in a separate sealed and stamped/signed envelope. 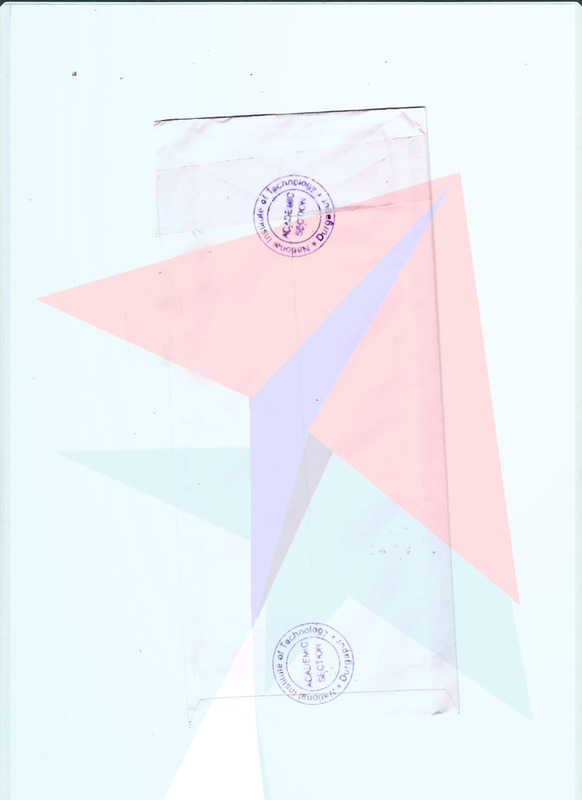 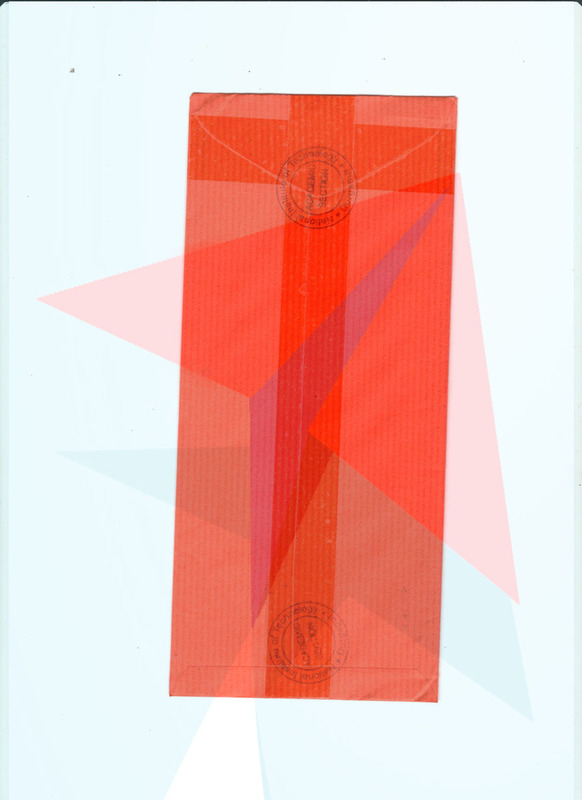 As such, if you apply for 3 sets of transcripts from National Institute of Technology, Durgapur, you will receive 3 envelopes, each containing one set of transcripts. 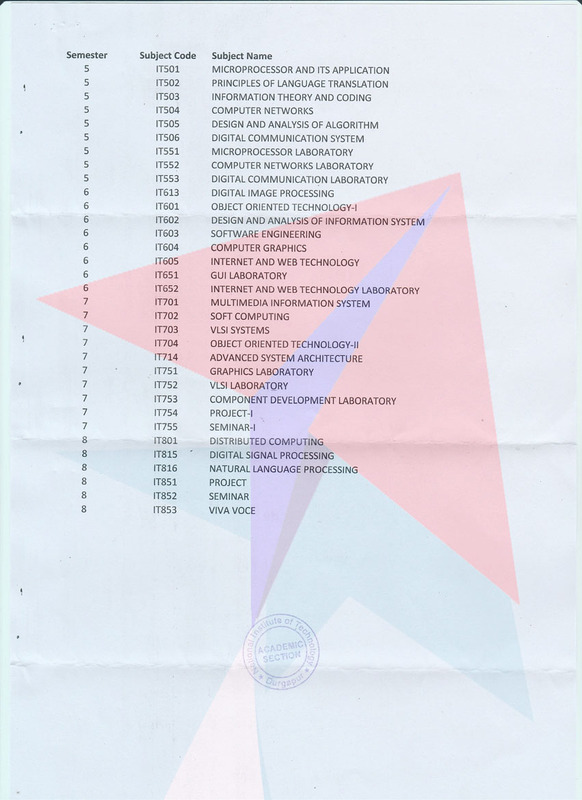 NIT, Durgapur usually takes 20 working days to issue transcripts.